Fill your day with elegance and style with the Yasmin Bridesmaid Dress by Australian designer favourite Tania Olsen, a perfect silk gown for bridesmaids, balls and formals! 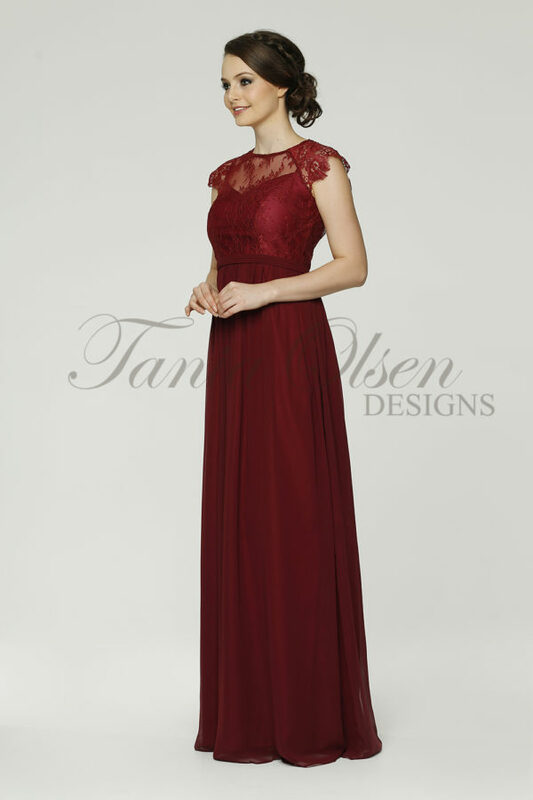 Redefine simple elegance in this stunning Yasmin Bridesmaid Dress. The Yasmin style features a ruched bodice, a sweetheart neckline, and keyhole back detailing. This piece was designed to accentuate the feminine figure, cinching in at the waistline before falling to the floor, flattering any silhouette.